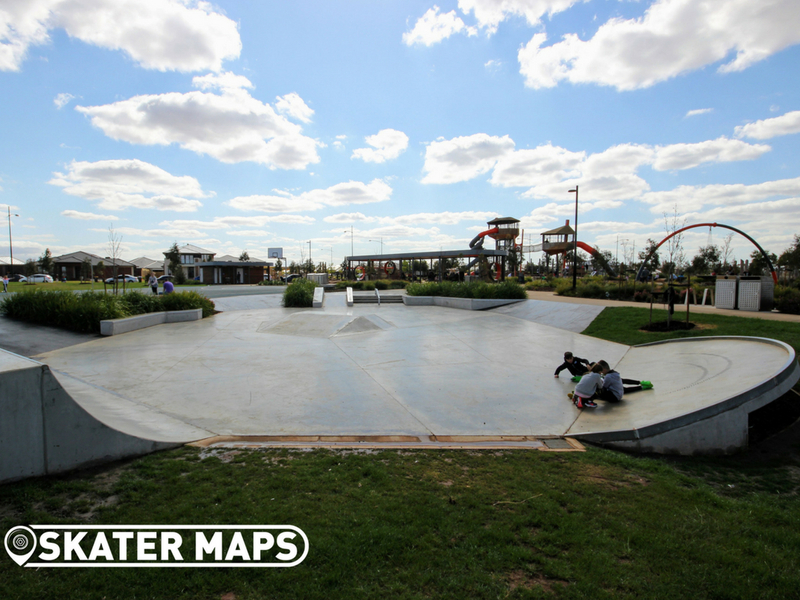 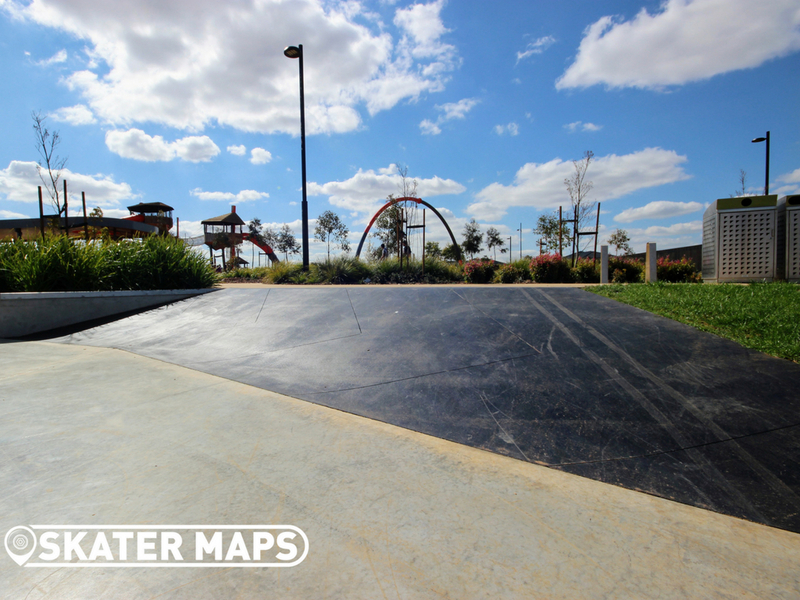 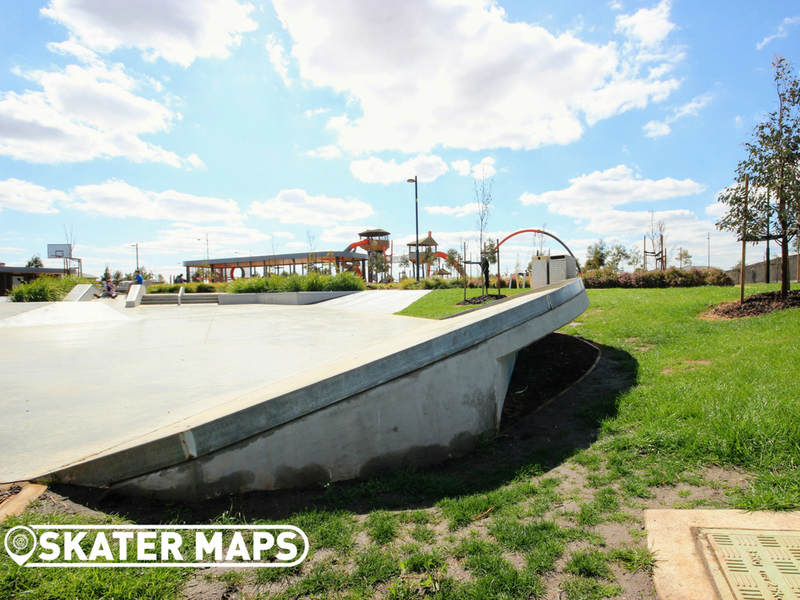 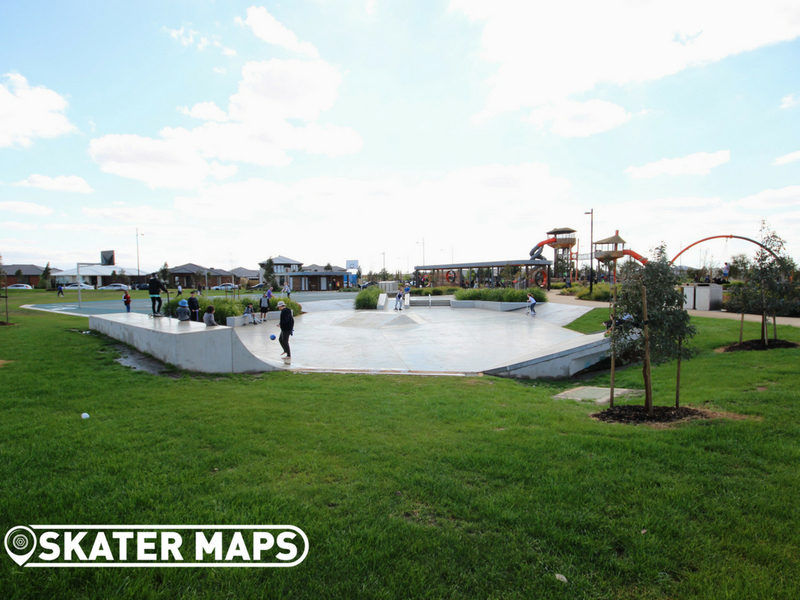 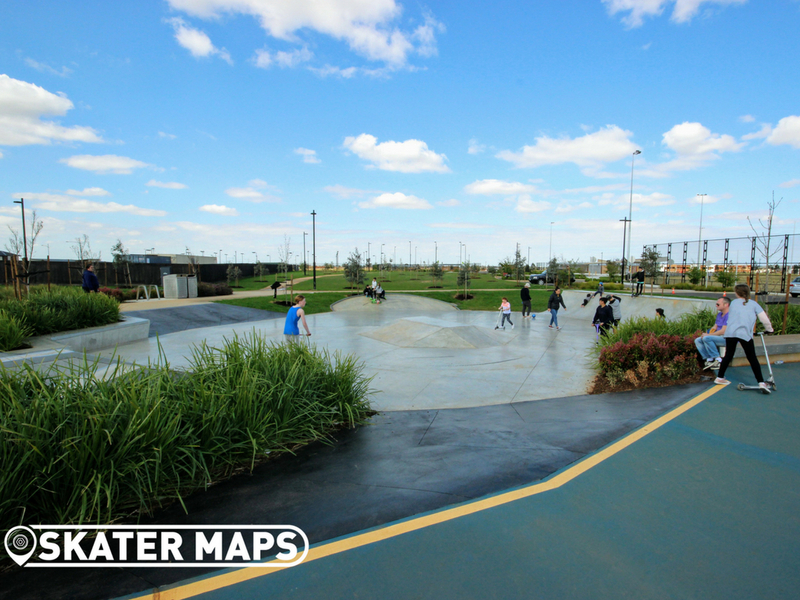 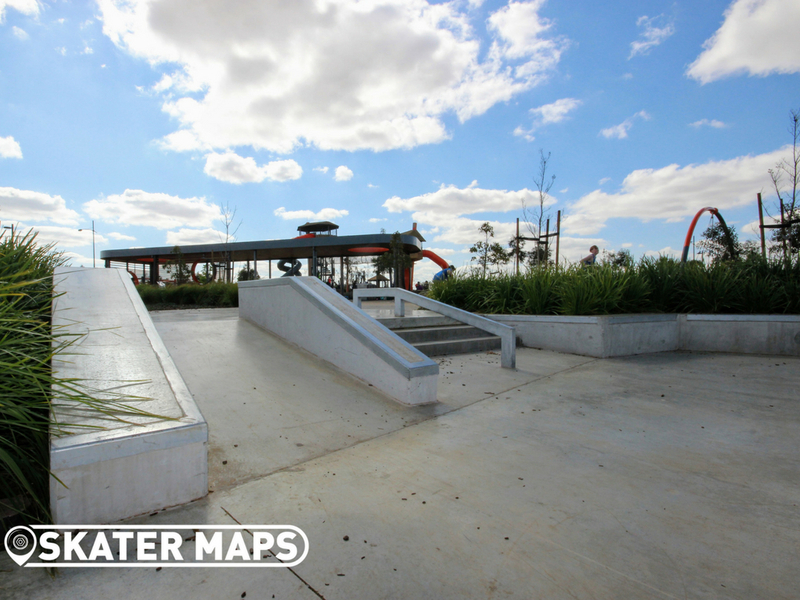 Woodlea Skatepark can be found in Frontier Park next to the gigantic playground. 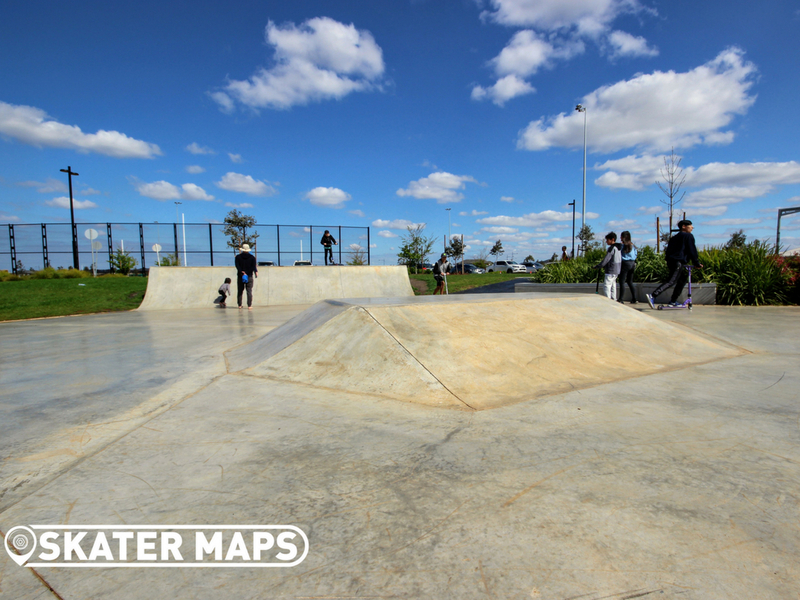 The small skatepark is made out of concrete and is still as smooth as the day it was laid. 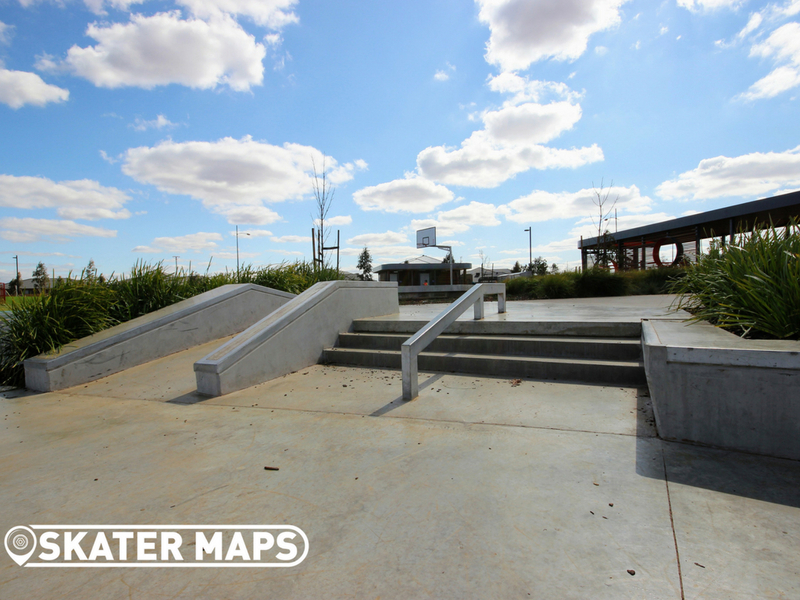 There are a variety of features including rails, stairs, banks, ledges and a quarter just to name a few. 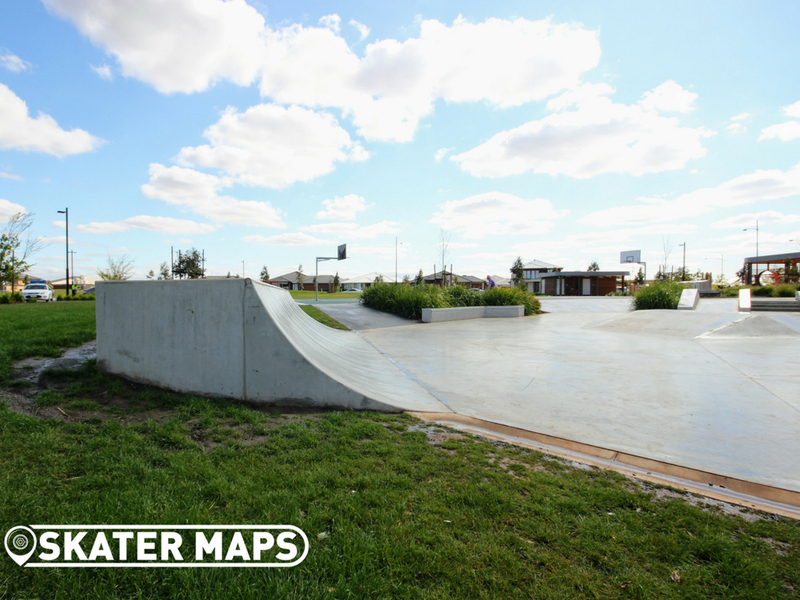 For a small skatepark, it has the feel and flow of something much bigger and offers a broad range of features to appeal to most skaters and scooter froffers, however it is probably a bit small for the likes of BMX’ers. 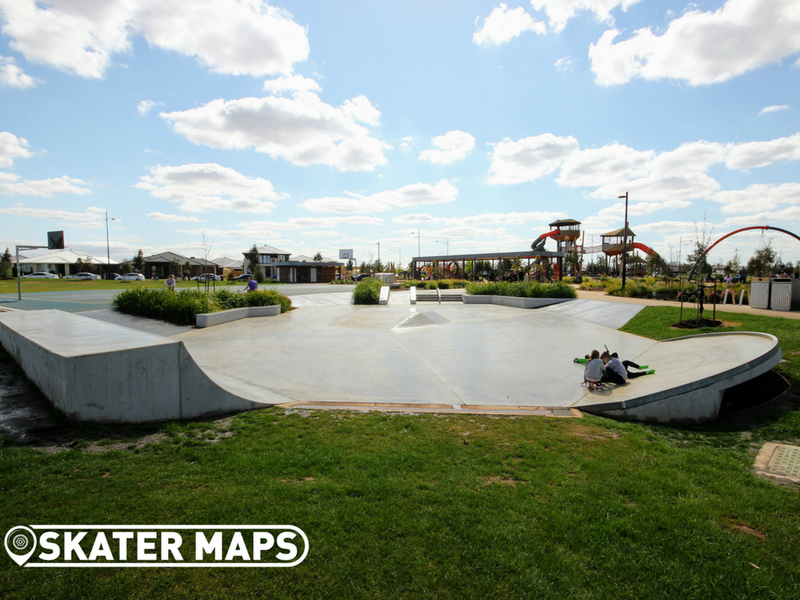 Not a bad little skatepark, however it can get extremely busy at times with kids taking their first steps. 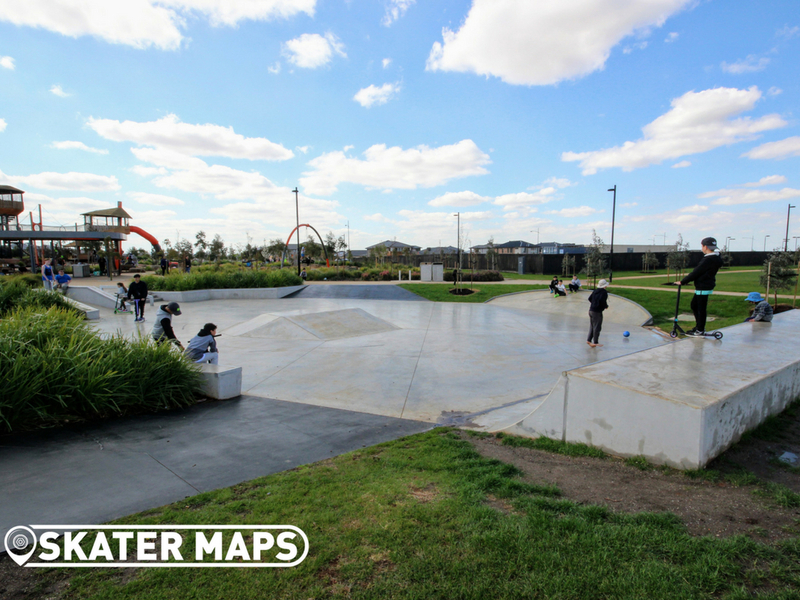 Woodlea Skatepark is definitely worth a visit if you are passing through or if it’s your local, Otherwise just appreciate the pics below and thank us for saving your time on checking out the park yourselves.